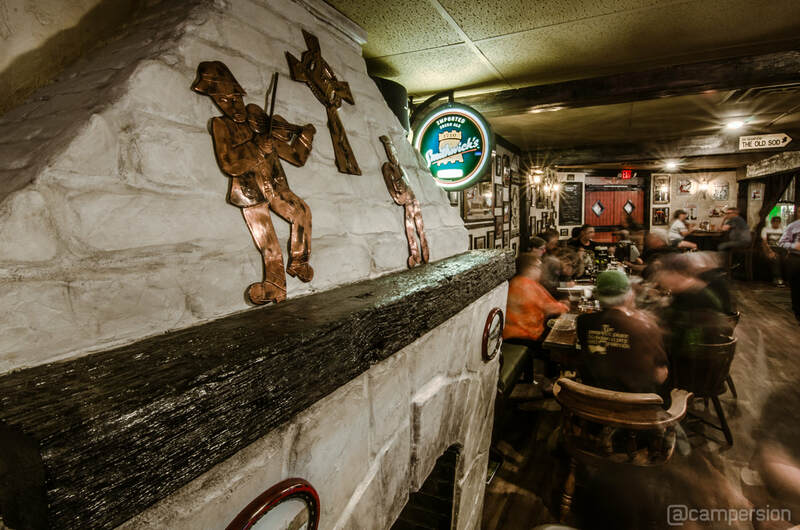 The Claddagh Cottage is a cozy, neighborhood pub that has been around for over 20 years, known for its proper pints of Guinness, delicious home-style food, and authentic Irish atmosphere. Owners Scott & Vicki purchased the pub in 2016 and re-opened at this location in 2018. They were forced to relocate when the original building was sold less than three months after acquiring the business. 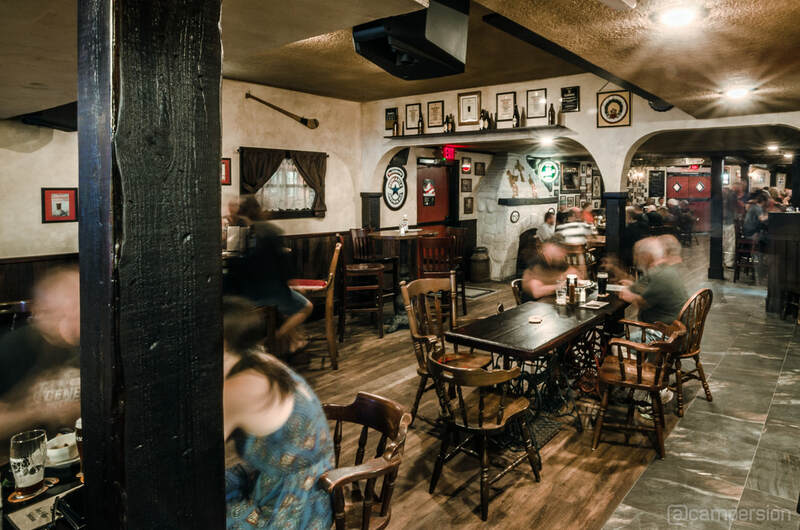 ​Scott & Vicki have endeavored to recreate every detail of the pub in which they met, and this new location is a fabulous update of the original location. 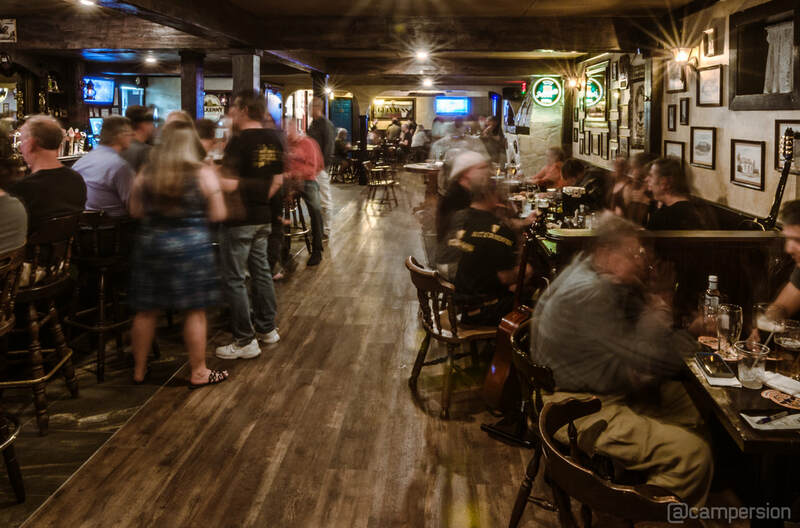 A big part of the pub's history is traditional Irish music, and Scott & Vicki have run the bi-weekly traditional Irish music session at the Claddagh since 2001. 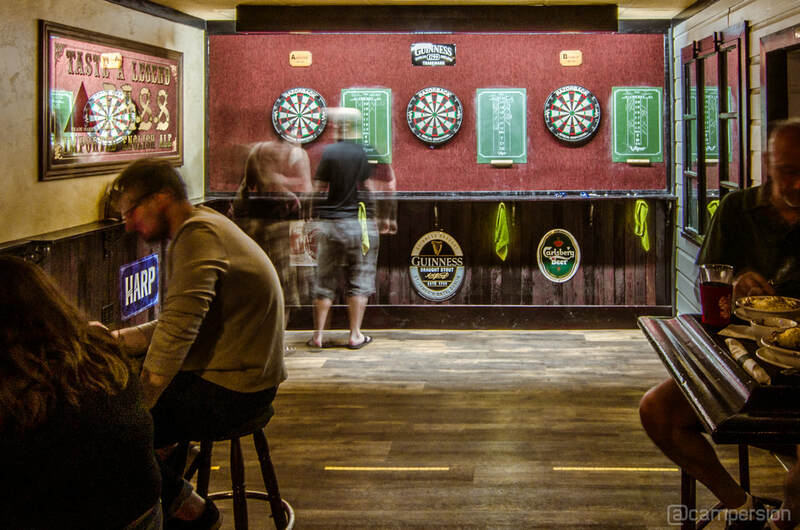 The EOWS (Every other Wednesday Session) is the same as you would find in any pub in Ireland, drawing both amateur and professional musicians from Orlando and beyond. Originating in the Galway fishing village of Claddagh (KLAD-uh) in the 17th century, the Claddagh ring is an Irish tradition worn to symbolize love, loyalty, and friendship. Today the symbol is found on everything from jewelry to monuments with the heart representing love, the crown meaning loyalty, and the hands symbolizing friendship. The ring's motif is, "let love and friendship reign," which is how we like to think of the Claddagh Cottage!